Special education document translation portal designed to reduce costs, save time, and improve quality of documentation. Translation Direct is an innovative solution for obtaining high-quality document translation, with a timely turnaround and at a competitive rate. The one-stop online portal provides easy-to-use tools for submitting a translation request, receiving a quote, placing an order, checking status, providing comments to the translator, and receiving your translated document. All translations are performed by a team of highly qualified professional translation specialists with expertise in a wide range of languages and dialects. 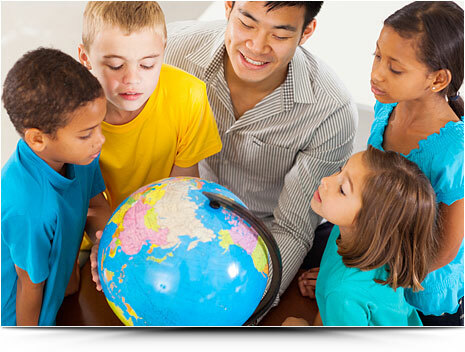 These professionals are experts in technical translations and have in-depth knowledge of special education terminology. There is no automation or software-driven translation - each document is individually translated and undergoes a rigorous quality assurance process. Given the increasing diversity of populations and ever growing volume of documents, Translation Direct’s network of translators provides the quality assurance and consistency that districts require. Accessed via IEP Direct, Translation Direct streamlines the entire translation process in one convenient place. Within the IEP Direct application, authorized users can select a document for translation and submit it for a cost quote. Standard or expedited turn-around time options are available. Documents created in IEP Direct or from other sources can be used with this service. © Centris Group LLC All Rights Reserved.